When will Shazam! be released? Where to countdown Shazam! release date? 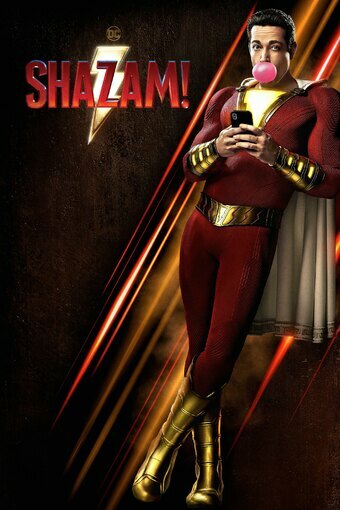 Is Shazam! worth watching?